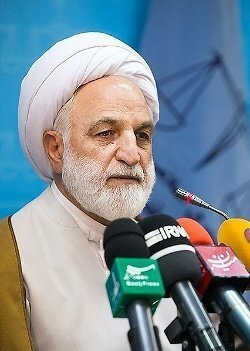 Bio: Gholam-Hossein Mohseni-Eje'i was the minister of intelligence from 2005 to July 2009, when he was abruptly dismissed. He has also held a number of governmental posts since 1984. Currently he is the first deputy of the Chief Justice of Iran.